Welcome to D.B. Bryant.com! This site will feature all my projects. Stay tuned for more updates. E-Mail db@dbbryant.com for Booking Info. 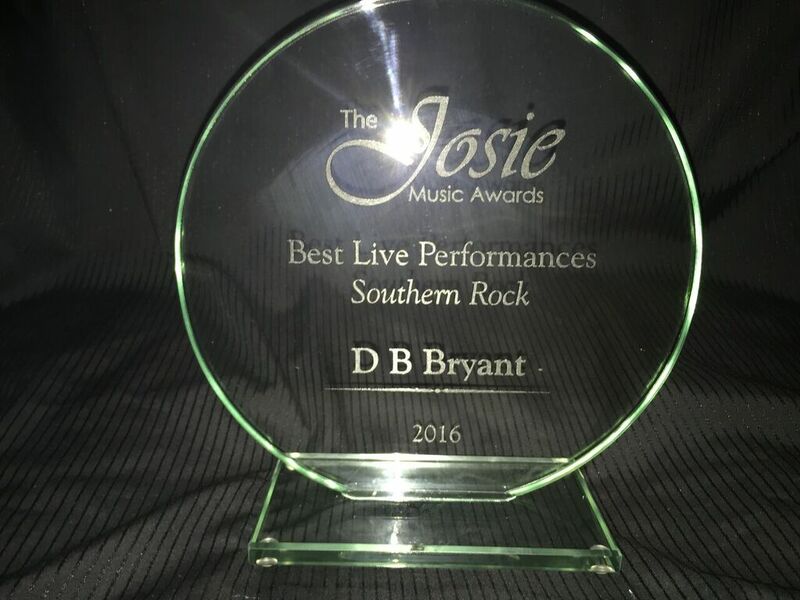 I am pleased to announce that I have been nominated for The Josie Music Awards 2018 Male Artist of the Year -Southern Rock. This is my third year being nominated and I would like to thank everyone at The Josie Music Awards for their continued support of independent musicians. Began playing guitar at 7. Gigging locally at 9. Went full time on the road at 18. Recorded and toured with Great Southern Railroad, Copperhead, and Elijah Prophet. Played the “Skynyrd Cruise” w/ Preacher Stone. Released four solo CD’s and recently an album with Pinetop Lightning. 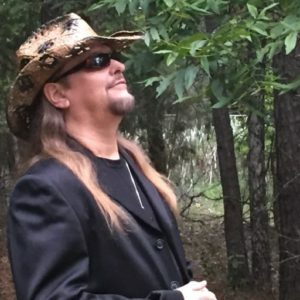 Currently recording new music for the “Electric Rock and Roll Show” and playing select dates while performing across the southeast with his solo acoustic show.